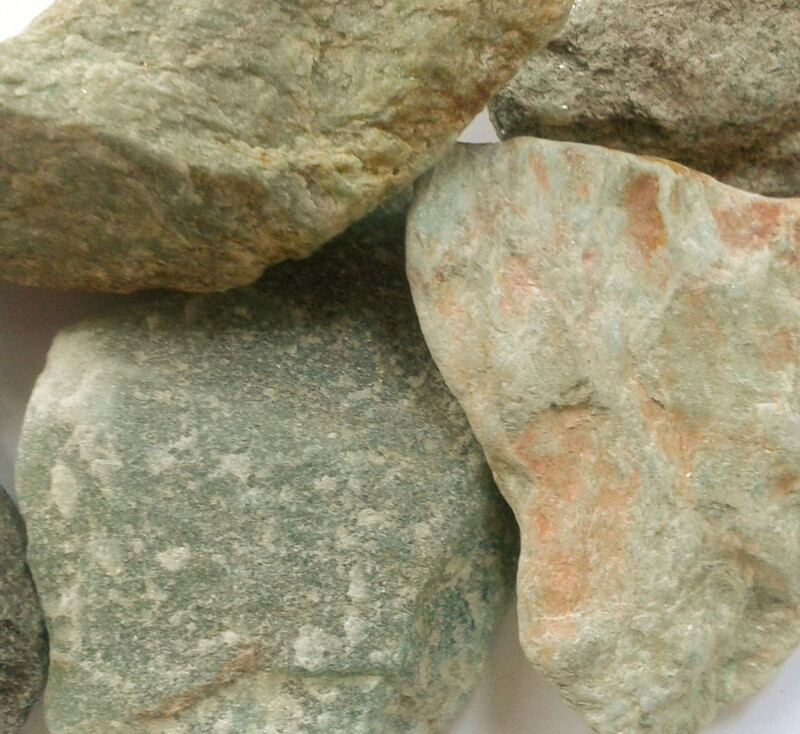 Fuchsite – Also know as ‘The Healers Stone’. A stone of knowledge, good for helping to access herbal and holistic healing remedies. Reverses martyrdom, teaches self worth and how to allow another person to learn their own lessons while you support and love them. Overcomes co-dependency and emotional blackmail and gives strength after a trauma. Fuchsite can be used in a piece of jewelry, particularly useful when worn as a pendant as it is near you heart chakra. However this is difficult to find, so a good more common stone is Fuchsite combined with Ruby. Carrying it around in your pocket or as a hand comforter particularly useful in times of grief. Used commonly by healer to enable them to more easily ‘let go’ of other peoples pain.